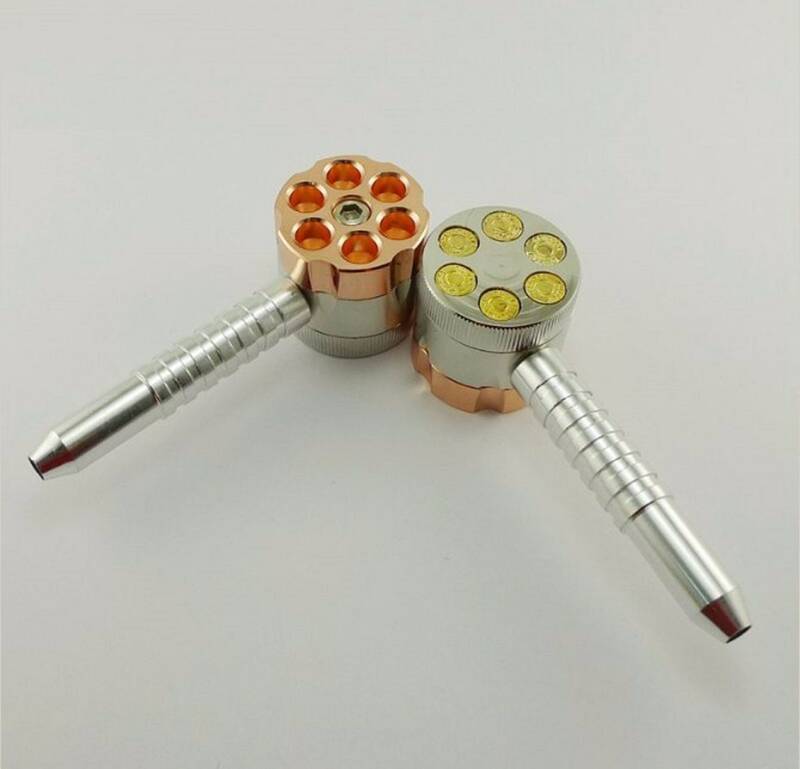 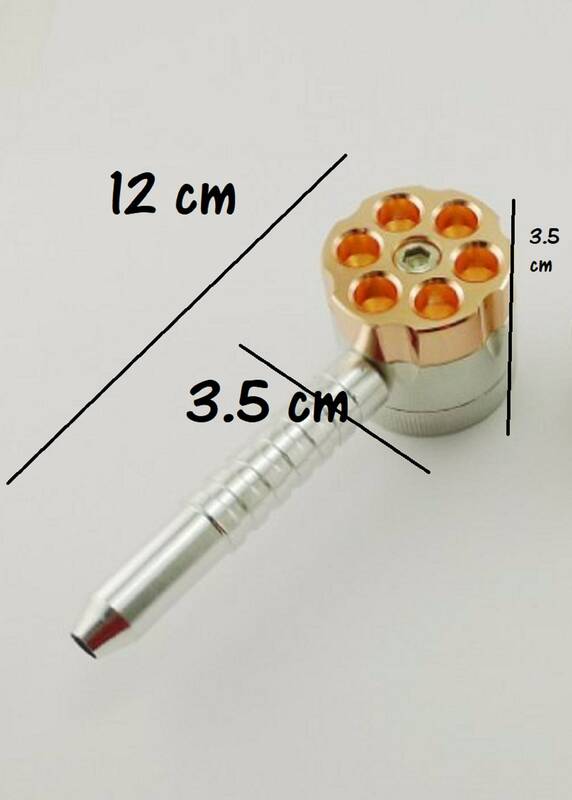 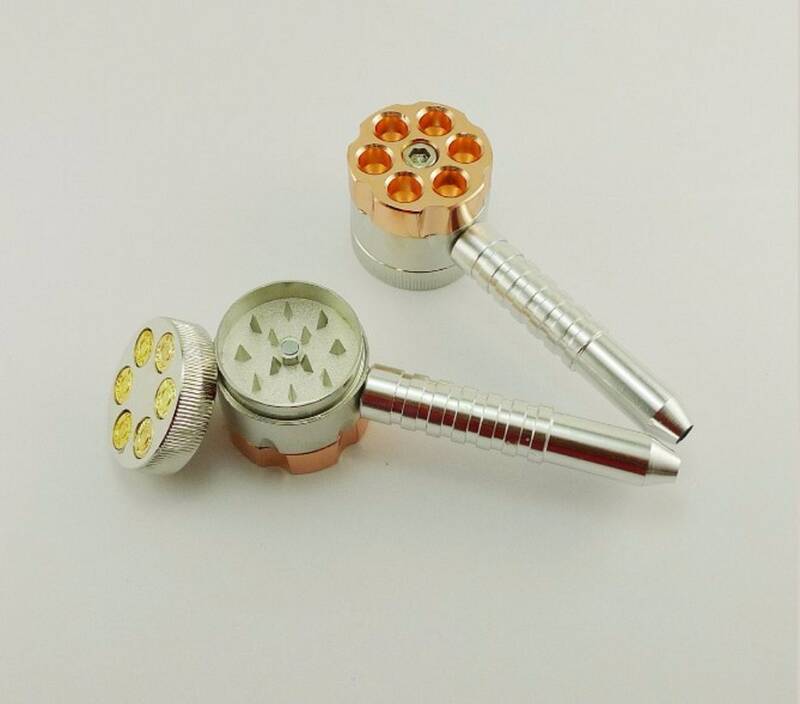 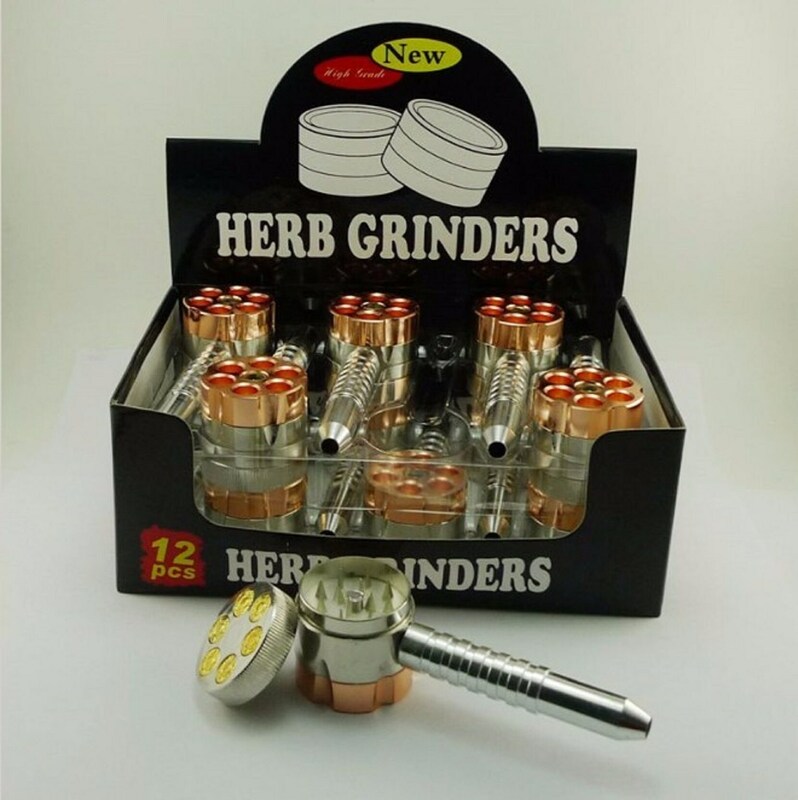 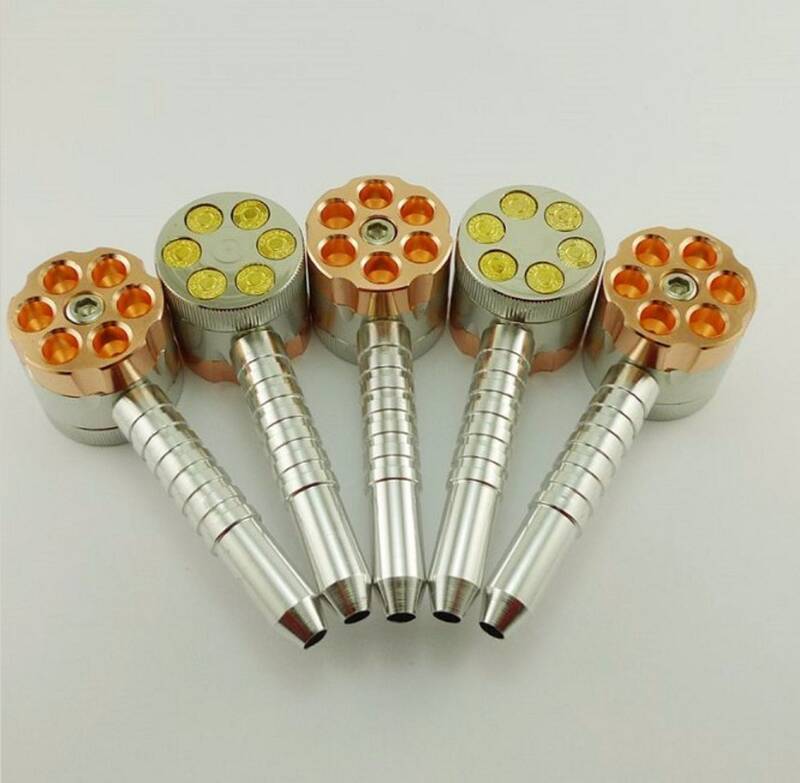 All in one metal grinder and pipe for your weed or other herbals. 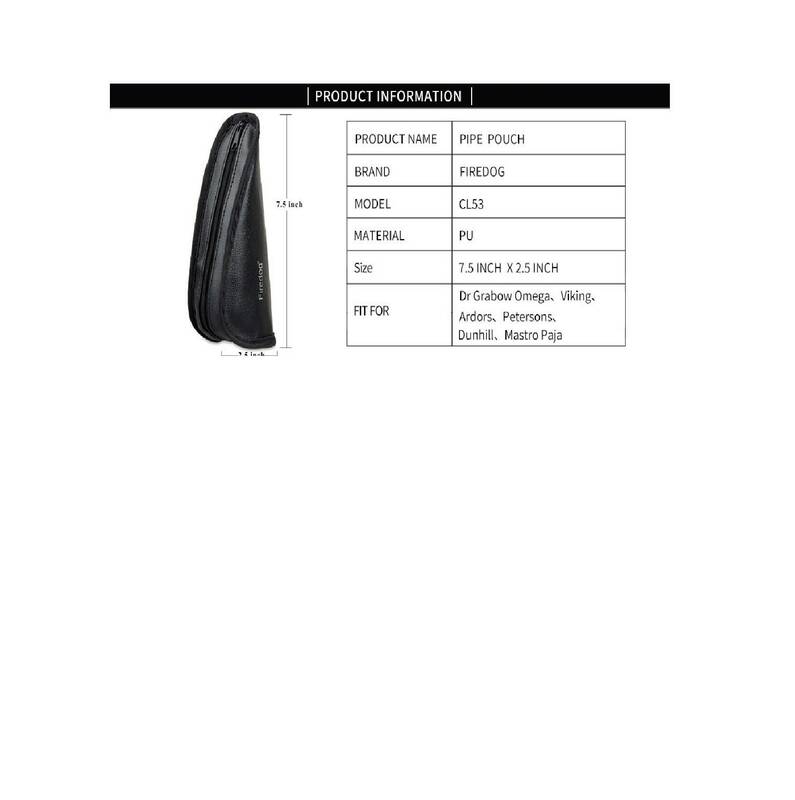 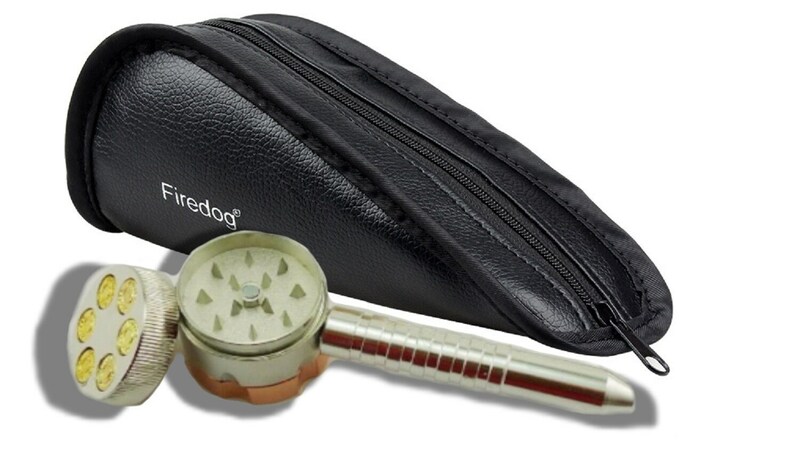 This is a heavy durable pipe that will last for many years. 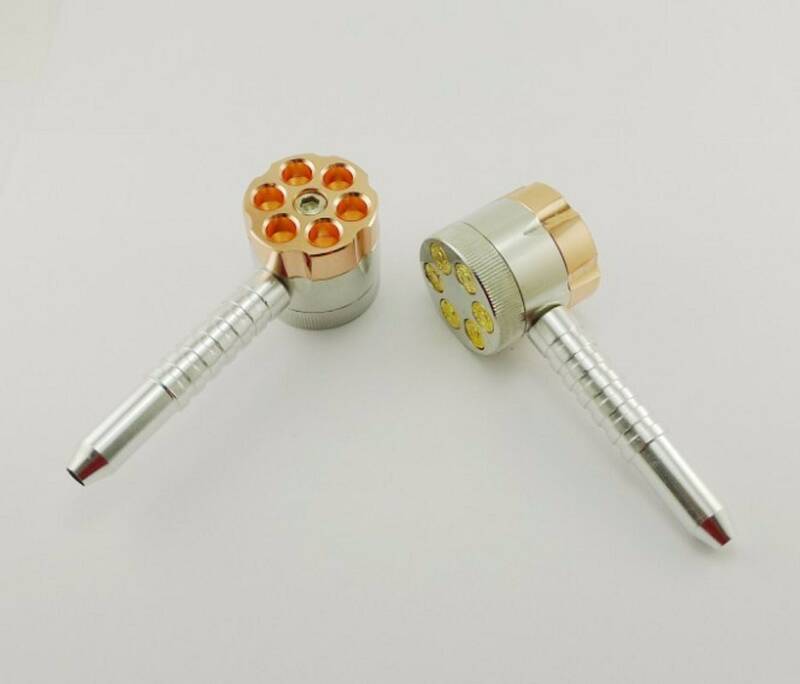 You won't need anything else but a light after this. 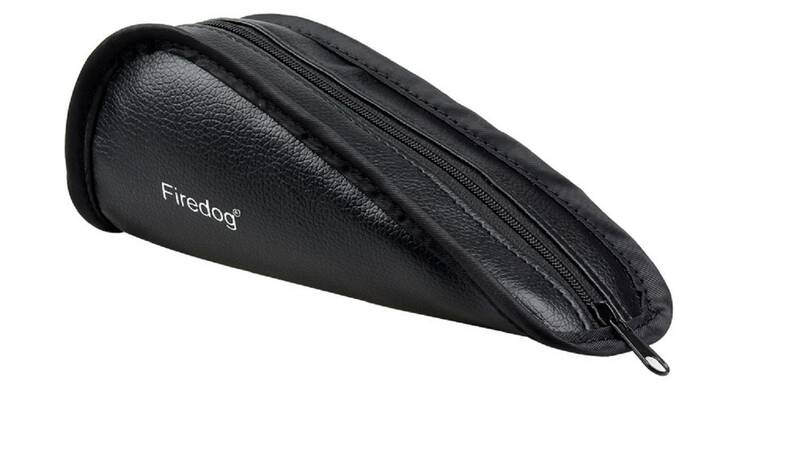 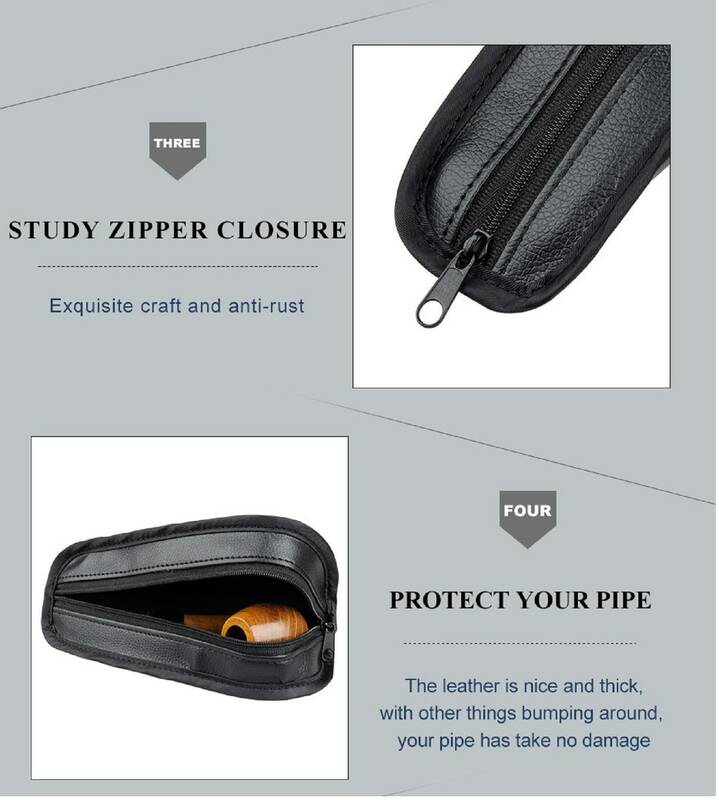 Leather pipe carrying case makes it easy to keep your pipe stored with extra room for accerssories.